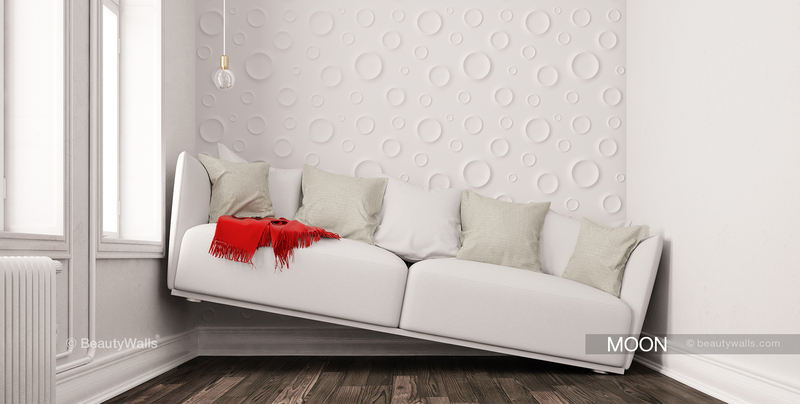 Join to the wall art of BeautyWalls! 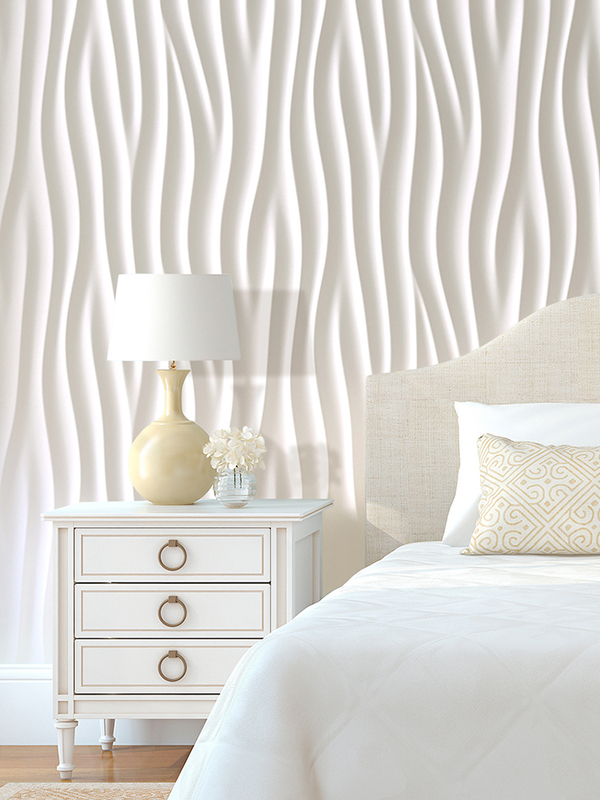 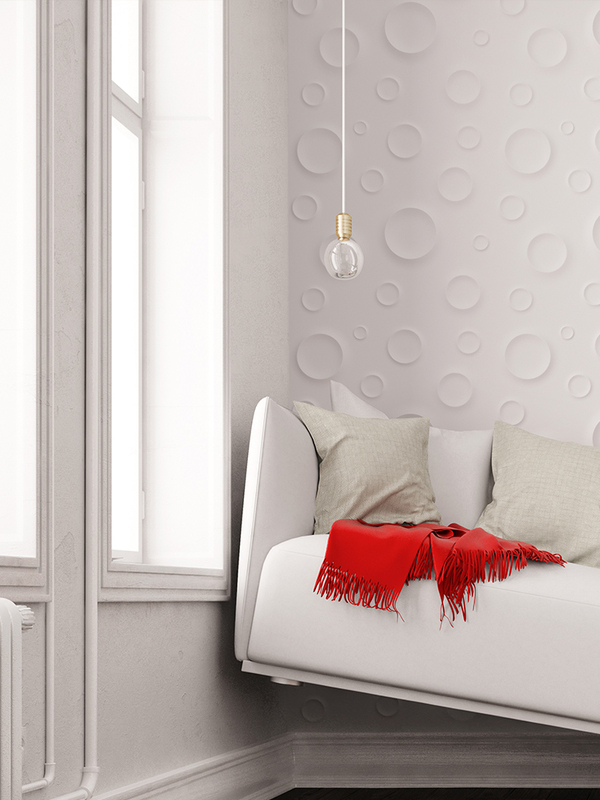 The new collection of decorative wall panels by BeautyWalls created for the modern decoration of walls of the interiors. 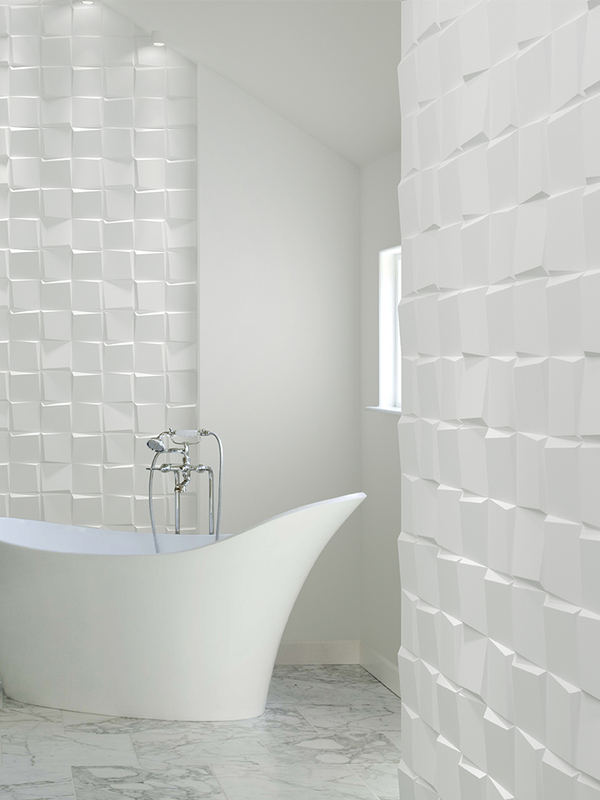 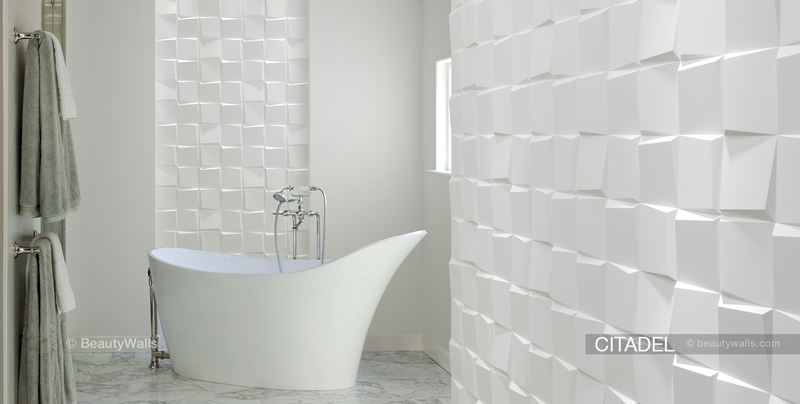 All designs of 3d panels are patented, so you have the opportunity to make your interior exclusive. 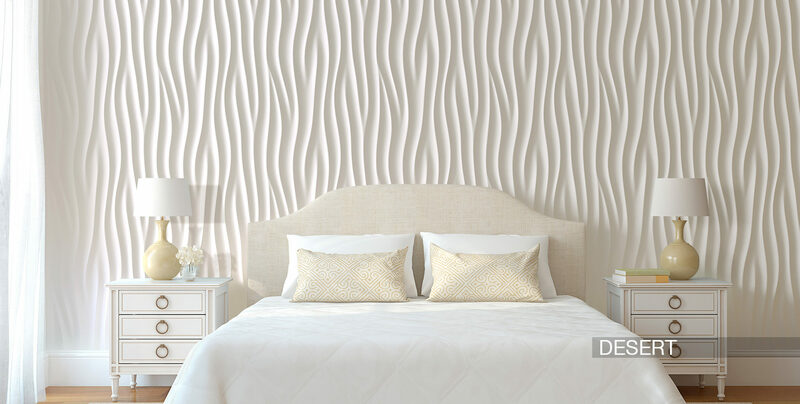 Our seeks to create the world’s best products for wall decoration at affordable prices so you can not doubt the correctness of your choice.